We replaced a window in a Roseville, MN home. 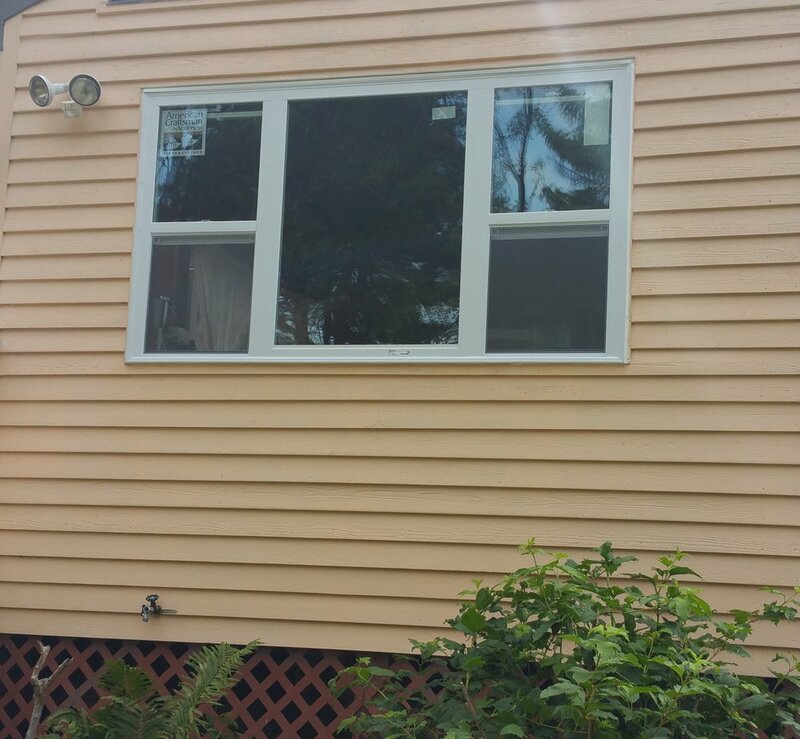 We replaced the window with an American Craftsman Anderson window with white trim. The homeowner is happy to have a quality window to keep out the Minnesota weather.